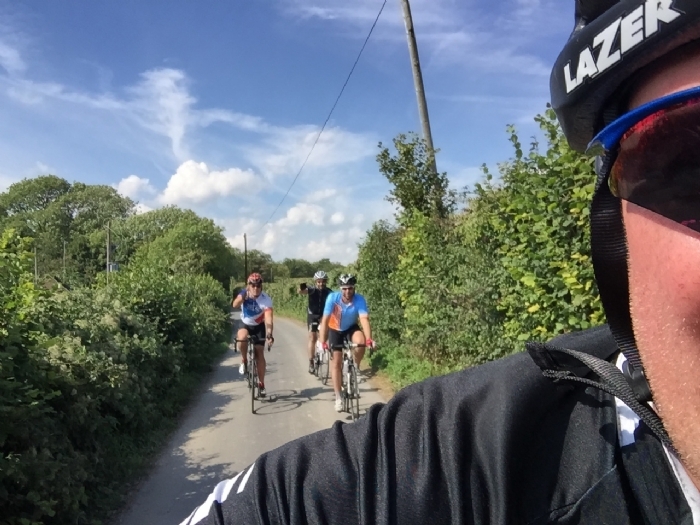 Kernow Fires News | Simon Returns Triumphant! Kernow Fires Simon Returns Triumphant! 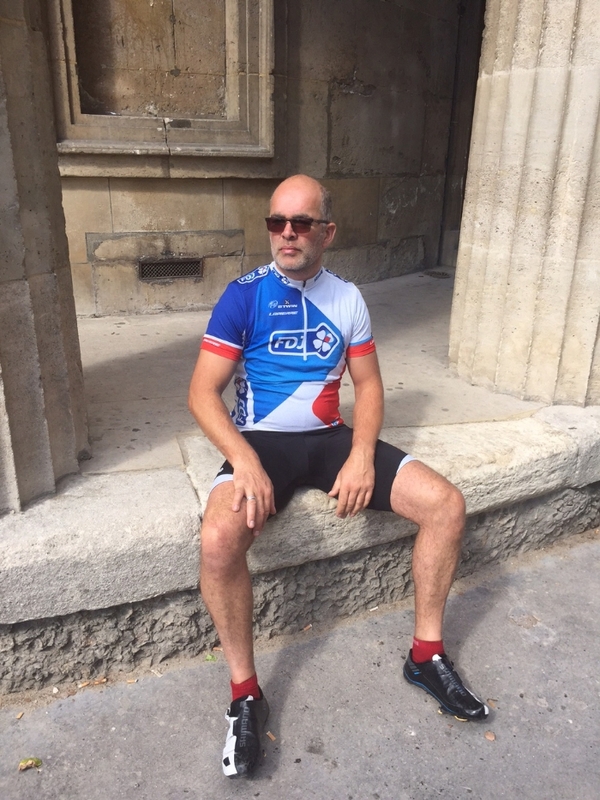 Simon is back from his epic London to Paris cycle in aid of Cornwall Air Ambulance. Having trained incredibly hard on the run up to the ride, despite injury, he did brilliantly. They battled the heat on the first day and torrential rain on others, with road like rivers, but they kept going. Cycling in the front pack for most of the ride Simon and Paul even overtook the lead car one day to finish well ahead of the rest of the pack. 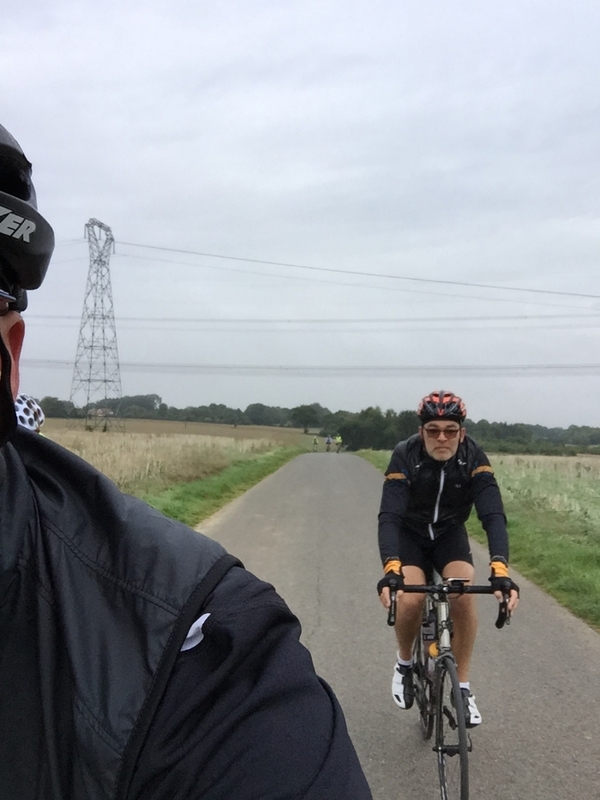 Not always the best option to overtake the leaders as they found out getting lost at one point and cycling an extra 5 miles. 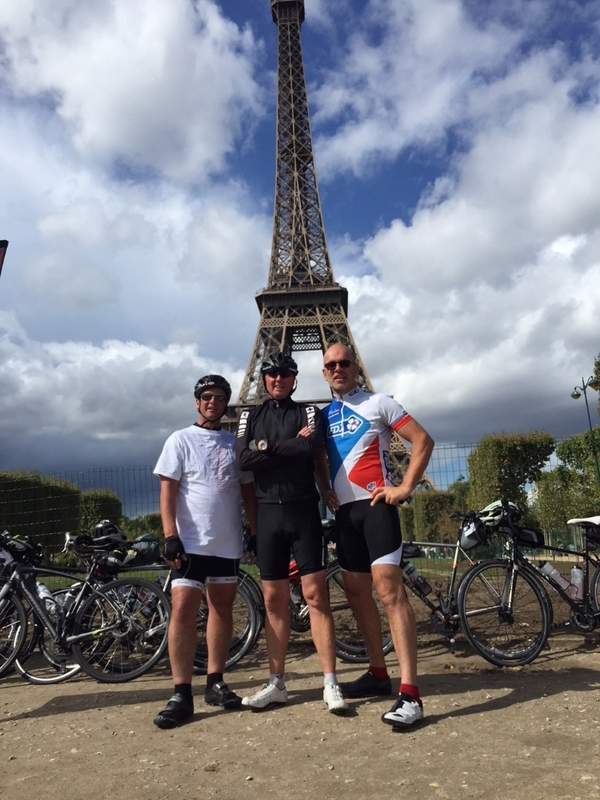 This took their total mileage up to 300 miles- a nice round number! 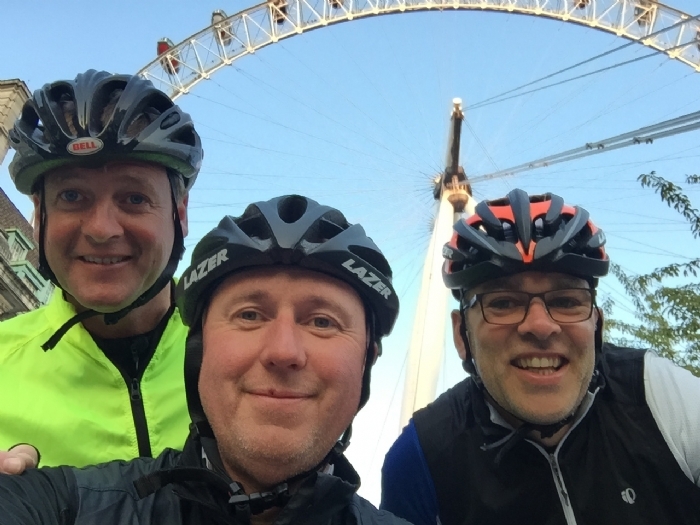 They had a great time and the best part of all is the fact that between Simon, Paul and Stuart they raised over £7000 for Cornwall Air Ambulance.